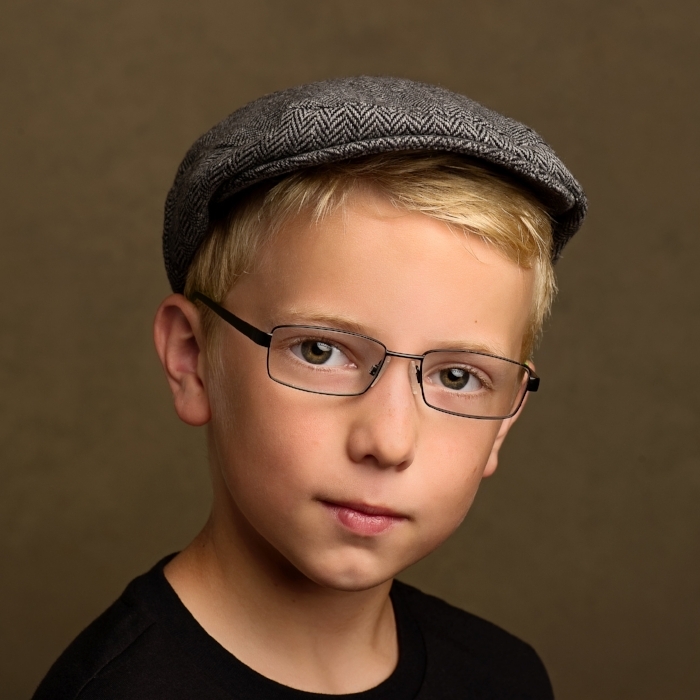 A Soulful Session portrait is about truly seeing who your child is, and who they are becoming. No make-up, no trendy clothes, and most importantly, no forced smiles. The awkward age… It seems to happen overnight. Children often don’t get photographed during this time, but it’s when you can really start to see who they’re becoming. This is where being truly seen, with only the kindest of eyes, combined with the power of photography, is nourishing beyond words. 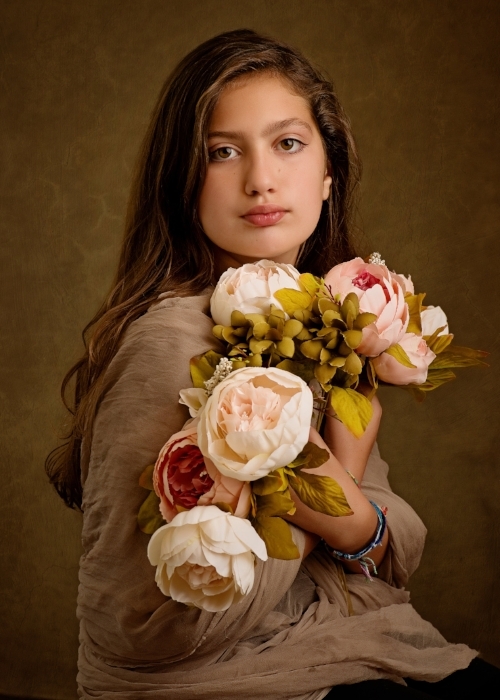 These sessions give your child the gift of seeing herself as who they naturally, beautifully are. They'll get to experience the simple yet profound feeling of being comfortable in their own skin, and your investment in their self esteem will pay off in ways you can't even imagine. While this experience is especially affirming for young girls, boys are of course welcome, and sibling portraits are happily offered.